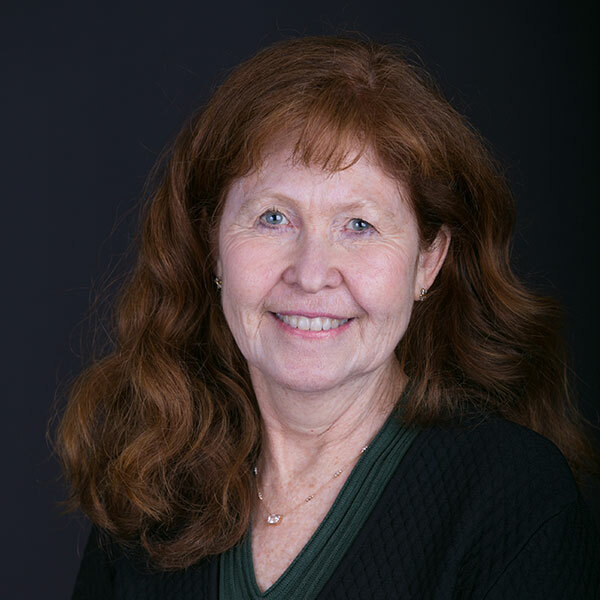 Lynne Maguire – World Learning Inc.
Lynne Maguire joined World Learning Inc.’s Board of Trustees in 2014 and became board chair in October 2016. Maguire is the head of innovation strategy for Columbus Regional Health, based in Columbus, Indiana, where she has worked for more than 25 years. During that time, she also served as the organization’s director of marketing, and vice president and chief strategy officer, helping to transform the hospital into a national role model for excellence in community health systems. Maguire currently serves on the boards of the Stanford Graduate School of Business, the Brooklyn Museum, the Indianapolis Museum of Art, the Heritage Fund, and is board chair of the Irwin Sweeney Miller Foundation. She is a founding board chair and board member emeritus of kidscommons, Columbus’ Community Children’s Museum. Maguire has received a number of awards for her work including the Distinguished Hoosier Award, the Columbus Area Chamber of Commerce Community Service Award, the Athena Award, and the Beacon Award. Maguire holds an MBA from Stanford University.